I’ve long wanted to do some serious fireworks photography so I set out this year to finally do it. My research showed that planning and technique are crucial to successful fireworks images – and indeed I found those two elements to be the key ingredients. You’ve probably read that in January of this year we experienced a once-in-a-lifetime (or at least many, many years) experience of having a blue moon, blood moon and supermoon all happen at basically the same time. Oh, and I almost forgot the lunar eclipse. I didn’t, though, and am I glad I didn’t! I was truly honored and humbled to learn this month that I received THREE Honorable Mention Awards for the 2017 International Photographer of the Year competition. With the year end coming up, it's always fun to look back and reflect on what I shot in 2017 that I really, really like. This was a good year for my photography. I was honored to be in many shows and receive some acclaim. And I took some wonderful trips that enabled me to get unique subjects. I traveled to Oregon, Texas, Utah and of course all over the beautiful state of Colorado. So, here are what I consider to be my ten favorite shots I took this year. 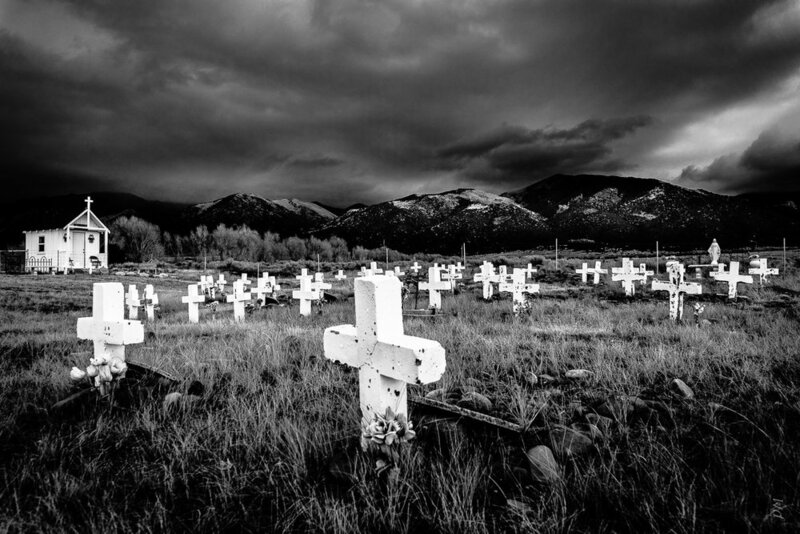 In travel Tags Cisco, Gina, Utah, Character, "ghost town"
Don't forget to visit my blog posts. Click here for the main page.